South Clinton offers a “Business Friendly” environment where city officials have community plans that will help your business be successful! 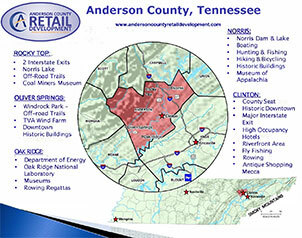 Please contact Janet Hawkins at 865-457-2559 or Email: janet@andersoncountychamber.org for more information. ©2009-2019. 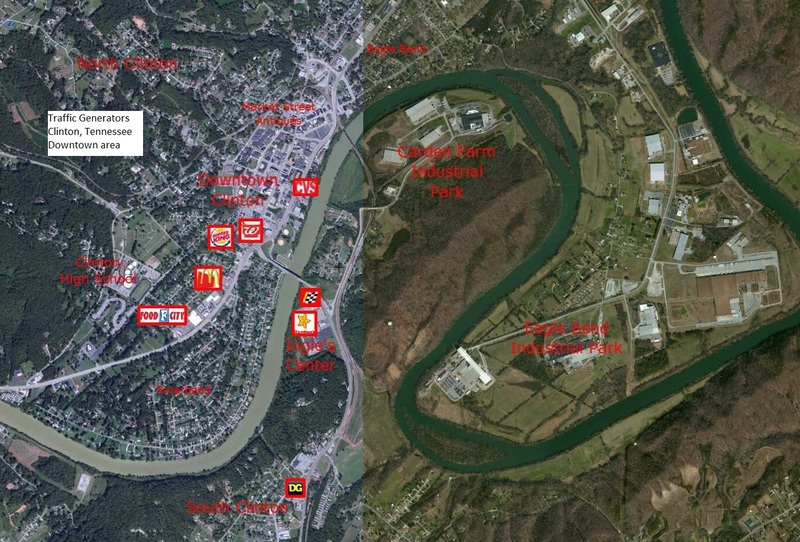 ALL RIGHTS RESERVED BY ANDERSON COUNTY CHAMBER OF COMMERCE. WEB DESIGN BY T2 DESIGN.